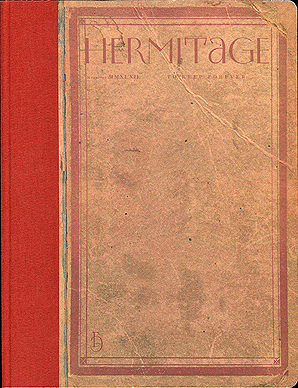 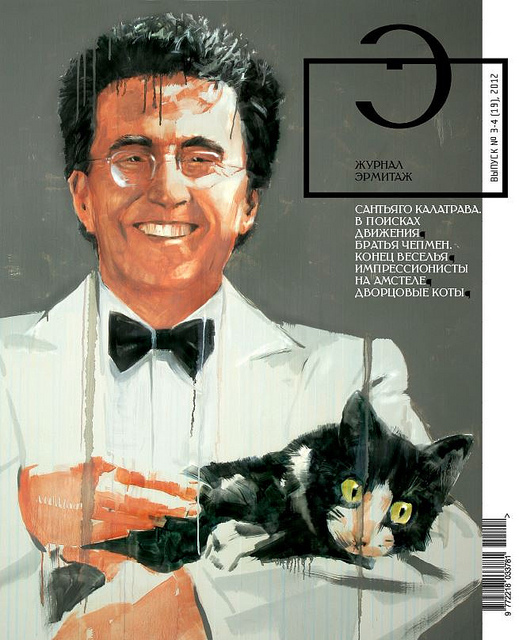 The topics of this issue The Hermitage magazine are “Santiago Calatrava: The quest for Movement”, “The Chapman brothers: End of Fun”, the exhibition of the Hermitage collection of impressionists in Amsterdam, the Scythian collection in Kazan, the Order of the Holy Spirit dresses, Queen of spades` silver and… the palace cats. 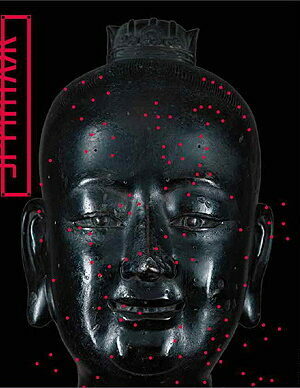 The British museum, Worpswede, London, Amsterdam, the Louvre, Kassel, Balaklava, Kazan are special places of the issue. 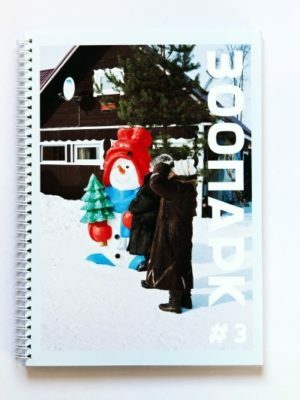 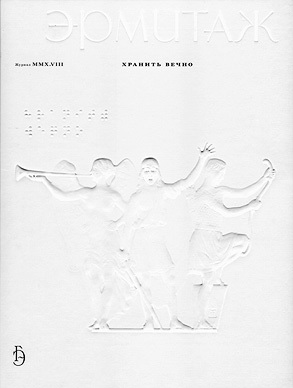 Authors: Mikhail Piotrovsky, Svetlana Adaksina, Arkadiy Ippolitov, Albert Kostenevich, Dmitri Ozerkov, Nina Tarasova, Svetlana Datsenko, Maria Khaltunen, Ekaterina Gindina, Mikhail Dedinkin, Viktor Faibisovich and others. 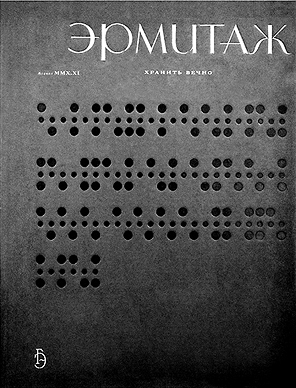 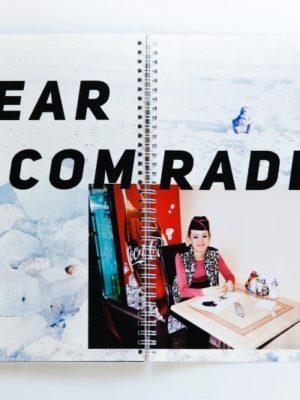 Layout and design by art director Andrei Shelyutto, illustrations by Sergei Kuzhavski (cover), Eldar Zakirov, Ivan Shelyutto; photography by Rustam Zagidullin, Natalia Chasovitina.